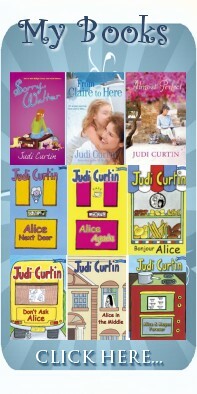 Judi Curtin | It’s nearly World Book Day! It’s nearly World Book Day! World Book Day is always special to me (usually I celebrate by curling up with a good book), but this year it’s extra-special. This year I’ve been asked to write a special World Book Day Book. That’s a big honour – especially as, this year other WBD titles include work by Jacqueline Wilson, David Walliams and Enid Blyton!!! 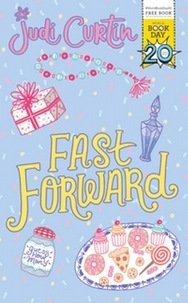 Above is the cover of Fast Forward. Anyone who’s read ‘Time after Time,’ will recognise Molly and Beth, the time-travelling friends. Get this in exchange for your WBD voucher in a good bookshop near you.